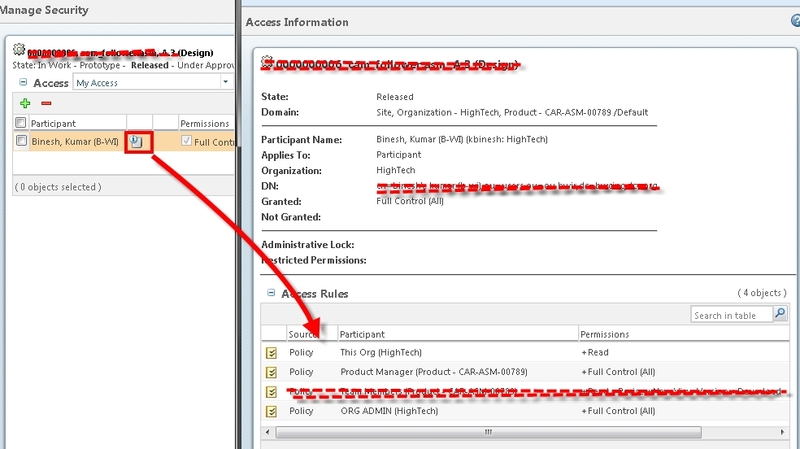 A member can find a document although member is not added related product team !! A member can search and find a document although that member is not added to related product team !! How can I fix this security problem ? Re: A member can find a document although member is not added related product team ! !